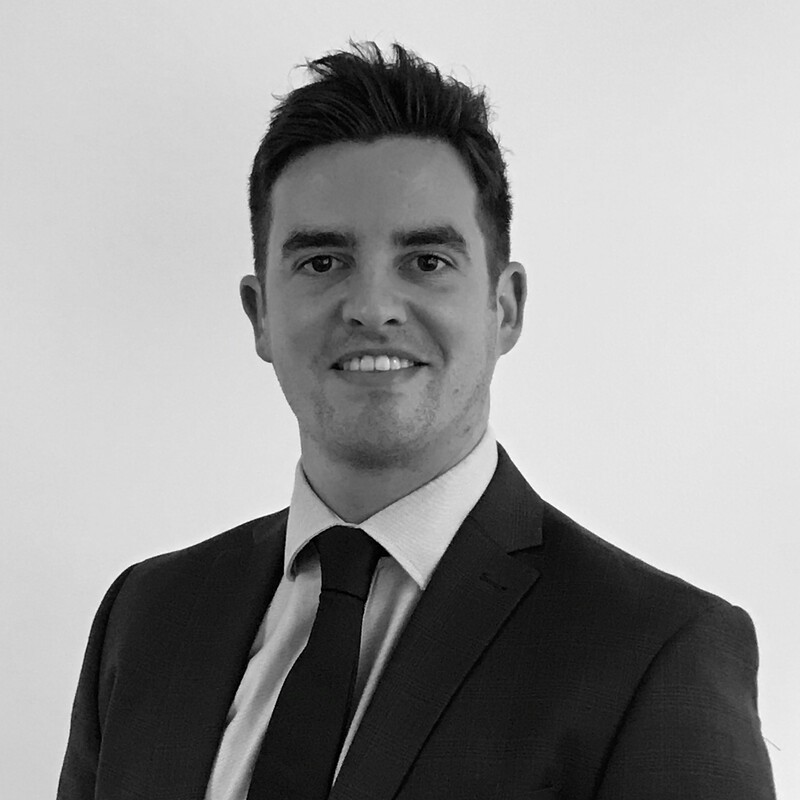 Rhys joined G2 Legal in 2015 and operates across the West Midlands, specialising in the provision of opportunities for all legal support staff. My key areas of focus are; secretarial, assistant, admin, finance, HR & IT. 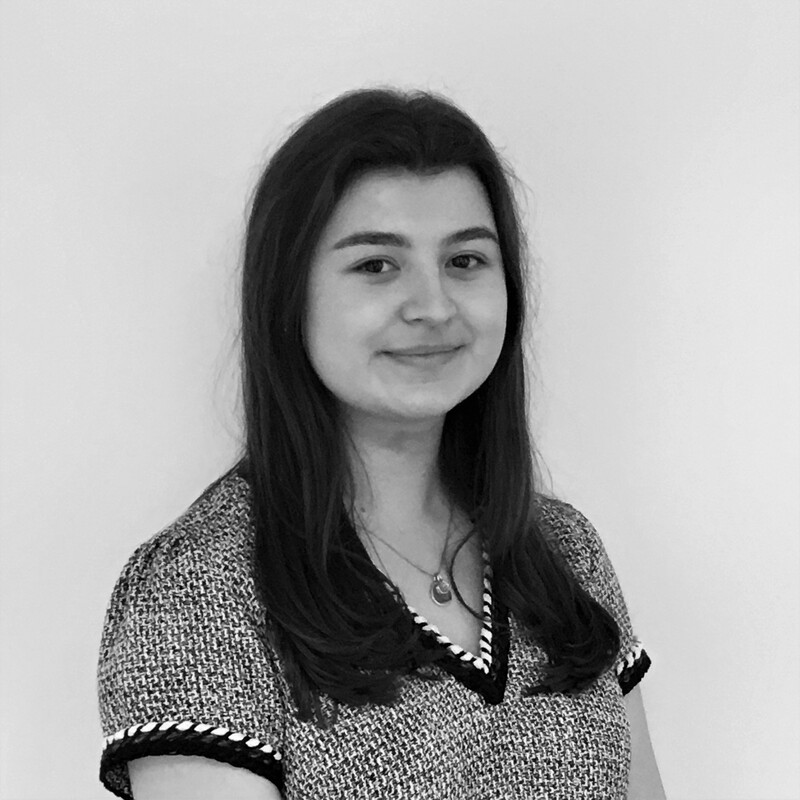 Sarah is an experienced, passionate and approachable recruiter who focuses on recruiting legal professionals from paralegal, assistant solicitors, right up to Partners in the Leicestershire, Derbyshire, Nottinghamshire and Lincolnshire area. 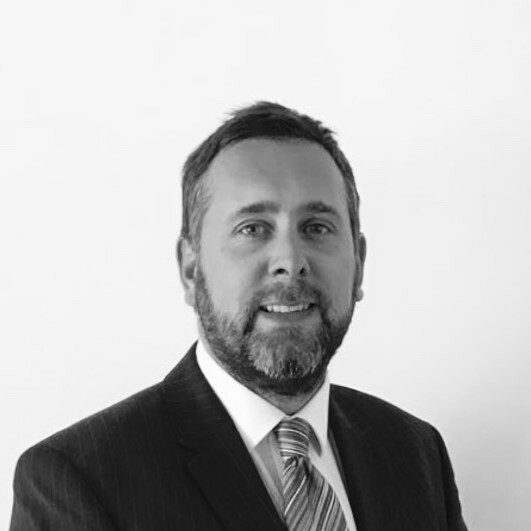 Dante has 15 years recruitment experience, 7 of which have been in the Midlands Legal market. 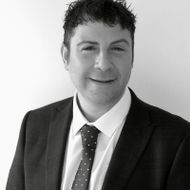 He has a proven track record for placing fee earners at all levels, from paralegals right though to partners. 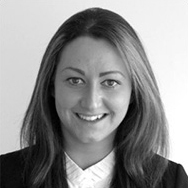 I deal with all legal support recruitment for the East Midlands market at G2. This covers a range of positions from Legal Secretaries and Receptionists to HR Managers and Practice Directors.